Bring the family to enjoy a traditional Holiday evening out when Santa Claus arrives to light the Perkasie Borough town center Christmas tree. The 2018 Tree Lighting Ceremony is from 5pm-8pm on Saturday, December 1. 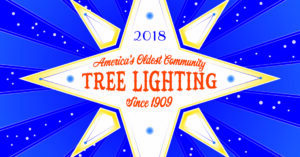 Now in its 109th year, the traditional ceremony began in 1909 and is officially the oldest community tree lighting ceremony in the United States. 5:15pm: Mayor Hollenbach recites “T’was the Night Before Christmas”. One lucky child will climb the stage and flip the switch to light the tree: every child who brings a non-perishable food item for Pennridge FISH is entered into a drawing to win the honor. a strolling 10′ elf on stilts! 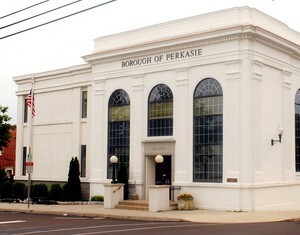 Be sure to visit the Perkasie Electric Department at 120 N. 7th St to see Doug Kramer’s Nostalgic Holiday Train Display from 12pm -8pm on November 30th & December 1st , and remember that local churches open with seasonal displays and events, hot cocoa, cookies and more. 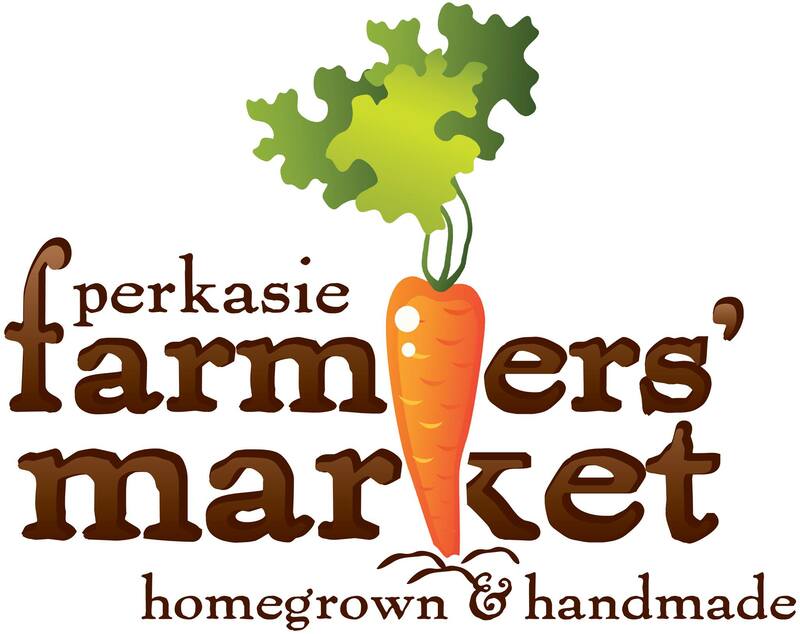 The Perkasie Historical Society is open on W. Walnut St.
Everyone rides FREE at the Perkasie Carousel at Menlo Park from noon – 5pm on Dec 2. Santa and Mrs Claus will be there. 7th St. from Chestnut St. to Arch St.
6th St. from Chestnut St. to market St.
Market St. from 8th St. to 6th St. Chestnut St. from 7th St. to 6th St.
Market Alley is closed at 7th St.
ADA Parking for this event is in the Borough Hall parking lot at 7th & Chestnut. Please access from 7th St.
GENERAL SPONSORS: Daniel L. Soliday, CPA, CVA; Edward G. Browning Real Estate LLC; Ragtops & Roadsters; Perkasie Historical Society; QNB Bank.